As the summer temps rise, so does the need to hang out on the beach or poolside. To help you prepare for the next few months of pool parties and basking in the sun, we’ve compiled the top swimwear styles from Dynamite Clothing. Here are a few of my favorite styles for summer 2018. You can’t go wrong with a classic black one-piece swimsuit. This style features a square neckline and adjustable straps with a back tie that makes it universally comfortable and flattering for all body types. Slip on this swimsuit for a timeless summer look. If you’re looking for more of a flirty bathing suit, look no further than this triangle bikini top and matching bottom. The top features a feminine lace-up back and removable padding for a little extra support. We love the cutout detailing on the bottoms; it adds a little extra styling that traditional bottoms lack. It wouldn’t be summer without a classic gingham print in your wardrobe. The reversible top and bottom can be switched between black or gingham to mix up your look. The bralette features removable padding and fully adjustable straps at the back, and the bottom offers a classic hipster fit that offers up just the right amount of coverage. See More fashion and Style Posts HERE. Hey, lovely! 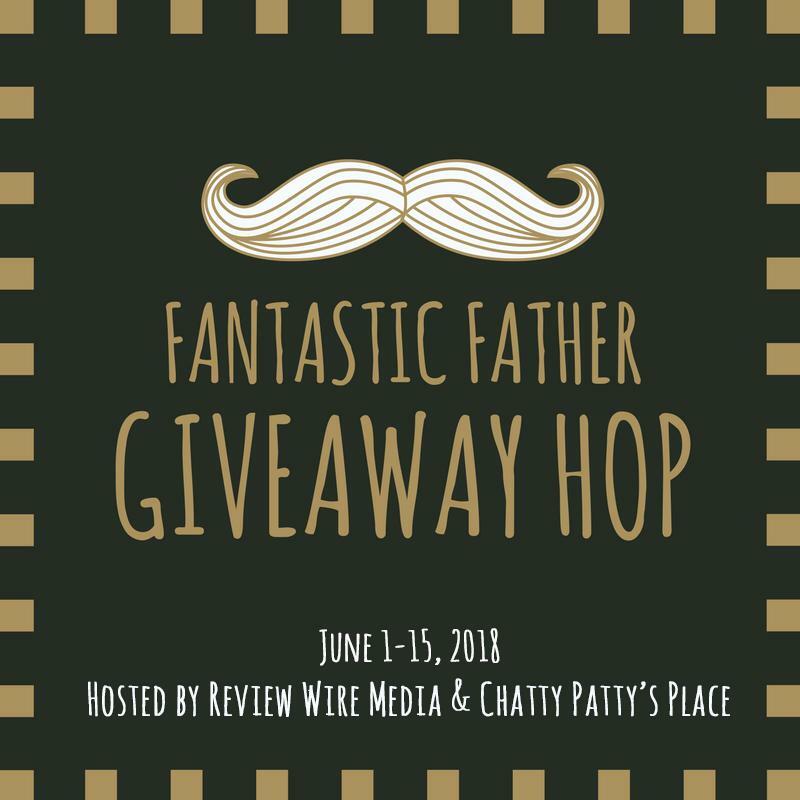 Welcome to the Fantastic Father’s Day Blog Hop giveaway – where you can hop from blog to blog to enter fun giveaways! While you’re here, ENTER TO WIN This chic SwimSuit Cover Up for Summer – One size fits all! 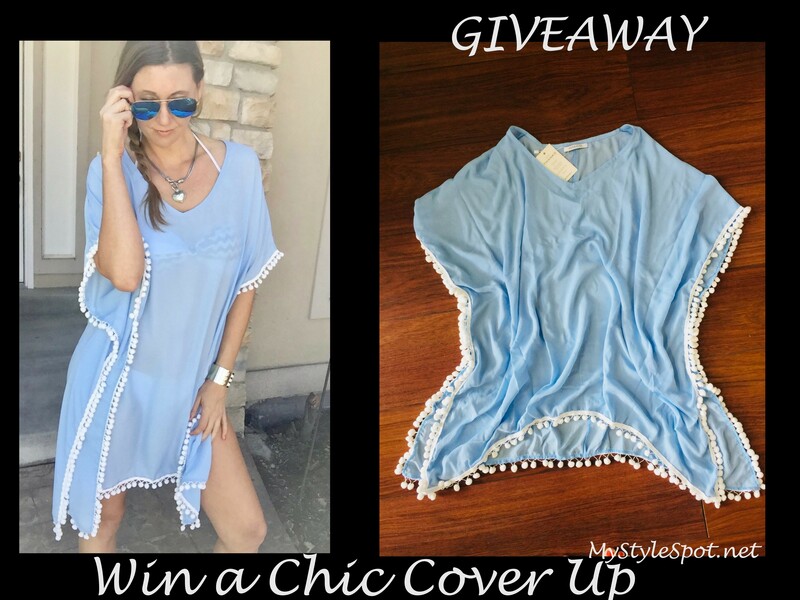 ENTER TO WIN This Chic Cover Up in the Rafflecopter form below! Contest is open to U. S. Only! Hey, beautiful! 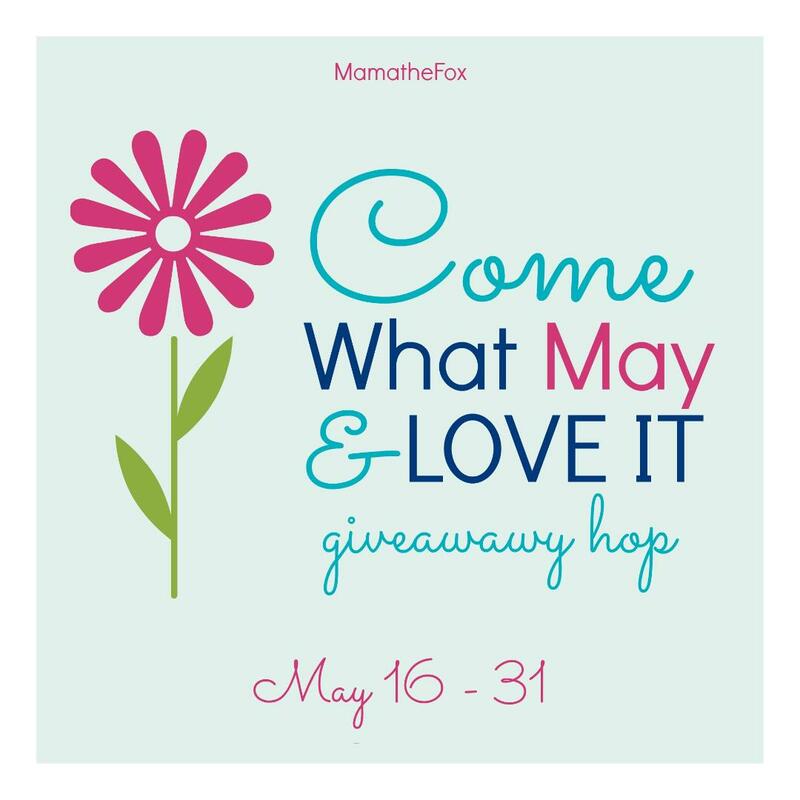 Welcome to the Come What May and Love it Giveaway Hop – where you can hop from blog to blog entering tons of fabulous contests! While you’re here, enter to win this chic striped Bathing suit/bodysuit! Don’t forget to click the link below to hop to other blogs to enter their giveaways too!